Extend BVN deadline for Nigerians in diaspora – Abike Dabiri-Erewa – Royal Times of Nigeria. 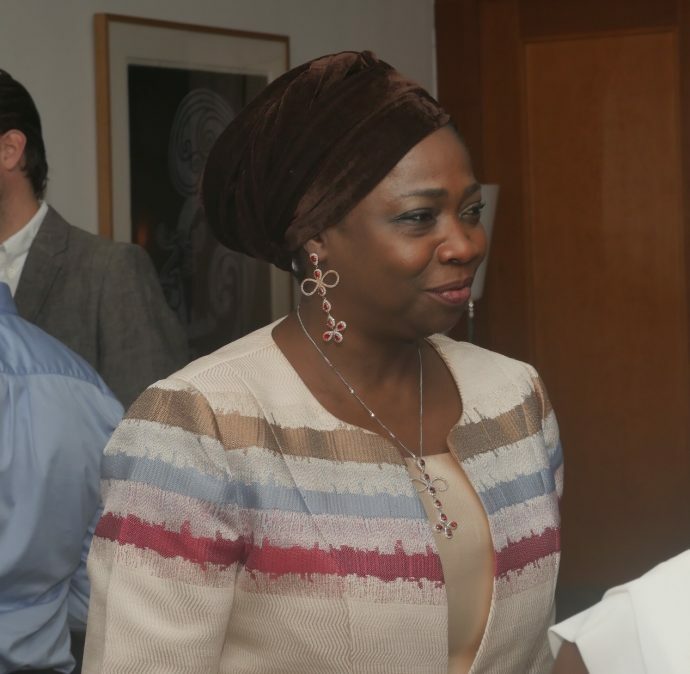 Senior Special Assistant to the President on Foreign Affairs and Diaspora, Abike Dabiri-Erewa, has said Nigerians in diaspora should be given more time to obtain the bank verification number. It could be recalled that Justice Nnamdi Dimgba of the Federal High Court, Abuja had ordered 19 commercial banks to show cause within 14 days why the balances in such accounts should not be forfeited. Abike Dabiri-Erewa in the statement by her media assistant, Abdur-Rahman Balogun, urged the Central Bank of Nigeria to make it possible for all Nigerians in diaspora to have their BVN obtained in their countries of abode. It said, “Nigerians in diaspora have been remitting billions of the United States dollars to the country on yearly basis, the highest on the continent of Africa, thus contributing to the socio-economic development of the country. “This is why the Attorney-General of the Federation should intervene in this matter to assist Nigerians living abroad who are disadvantaged by allowing them more time to comply with the BVN directive,”.